Are you just getting started in Print on Demand, or have you been established for some time but have yet to see the success you thought you would? Everyone knows the sky is the limit in the Print on Demand industry. We’ve collected a few of the best bloggers, entrepreneurs and influencers for the print on demand, merchandise and dropshipping industry. Dive in and get all the juicy social media links for these ecommerce rockstars! Alicia Shaffer is a serial entrepreneur that has had great success with her Etsy clothing store, Three Bird Nest. Shaffer’s store was turning over $70,000 a month on Etsy within two years of launch, and the brand went on to make $8m in annual sales within five years! She’s a true inspiration for work from home, family first people and has been featured in numerous media outlets. Shaffer’s current passion is mentoring and educating women by speaking and offering business coaching. Her mission is to empower women to the type of life they deserve, passionate and unapologetic! Back in 2007, before the crash, Gary Ajené was a graphic designer working for fashion labels. He was being flown around the world to research colors and fabrics for the fashion industry and generally living a cushy life. Then the crash hit, and he hit the unemployment line. What to do? Start your own POD store and sell your way to a great life! That’s just what Gary did, now through his 100k + Youtube followers at his channel Tshirthelpdesk, he’s teaching you to do the same thing, for free! 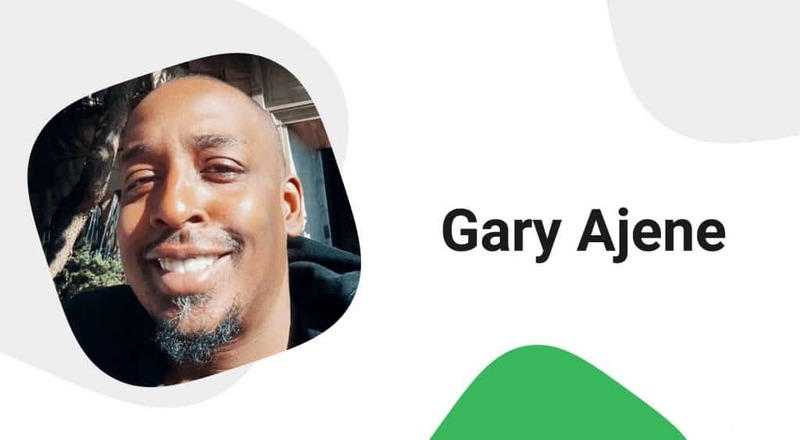 Gary’s passion is helping people create the success that he now enjoys as a print on demand specialist and digital marketer. Subscribe to his channel for great insight and to keep up with industry trends! 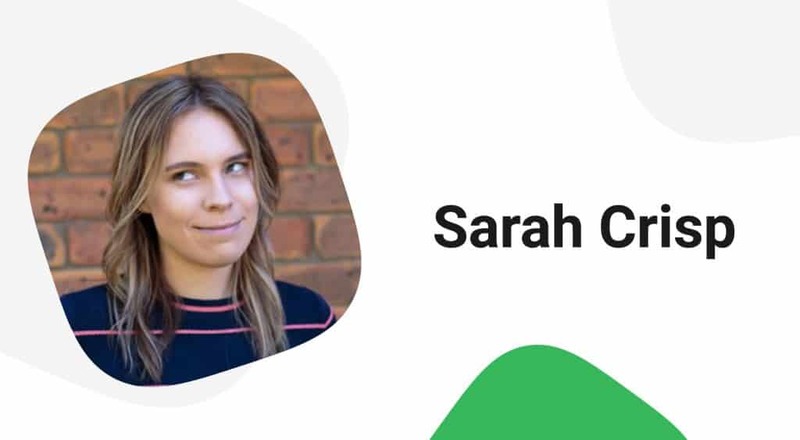 Sarah Crisp is a leading, ecommerce educational video provider and prominent Youtuber. Her Youtube channel, Wholesale Ted, has over 13.4m views and 280,000+ subscribers, and she shares her success with ecommerce opportunities with Shopify, dropshipping, and many other categories. Using her methods, she’s been able to realize seven figure profits for herself! Her videos are some of the best on Youtube for those just getting started, and they’re also great for many that are well underway on their online journey. The 27 year old is passionate about online sales and selling, and knows that success doesn’t come easy. She’s an inspiration for those who want to work hard to achieve the success they deserve and she herself has earned at such a young age. Justin Cener is a web and startup master, and specializes in how to make money selling on Shopify. Justin “T-shirts” Cener has made over $3m selling shirts and apparel on Shopify. He also runs a special boot camp that teaches others to enjoy the same success he has. He’s been featured in media outlets such as Tech Crunch and the Wall Street Journal. Justin’‘s Youtube channel has 25,500 followers and his Facebook page has just 14,000 followers. 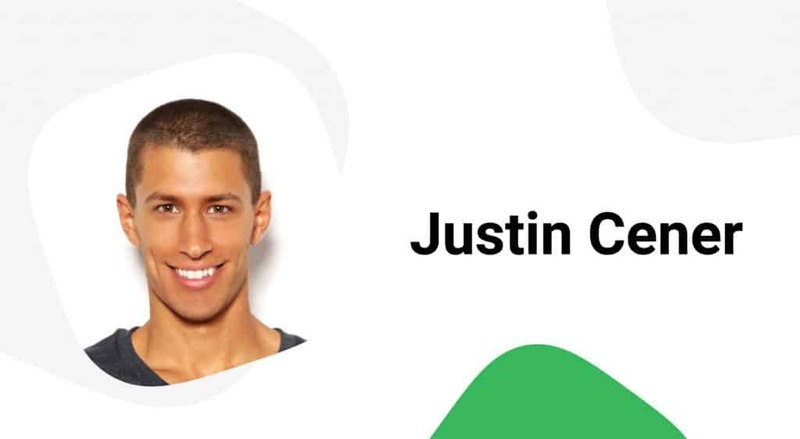 He has many great videos for the beginner and intermediate Shopify user, and Justin has a great ability to break things down in an easily understood, easily digested way. Check out his Youtube channel for some great, no frills content on how to sell and succeed on Shopify. 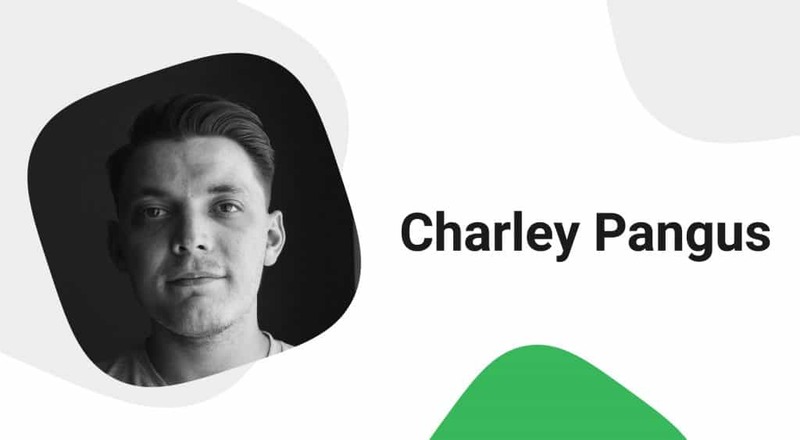 Charley Pangus is a man with a passion for great design and creativity. He’s a multi-disciplined designer from Southern California, and got his start designing his freshmen year of high school. He’s best known for creating Photoshop and Illustrator tutorials on Youtube, but also is a Merch master, with over 100k subscribers to his Youtube channel. He also teaches a Udemy course on T-Shirt design, where he shares what he knows about T-shirt design and selling Merch online. Pangus is currently on a search for inspiration, and is loading up all of his channels with content to try to find what inspires him the most. A true creative, he works in photo, digital art, and videos, and brings a great eye for design to all of his projects. If you’re a creative looking for a fellow creator that’s had success in the Merch business, look no further. 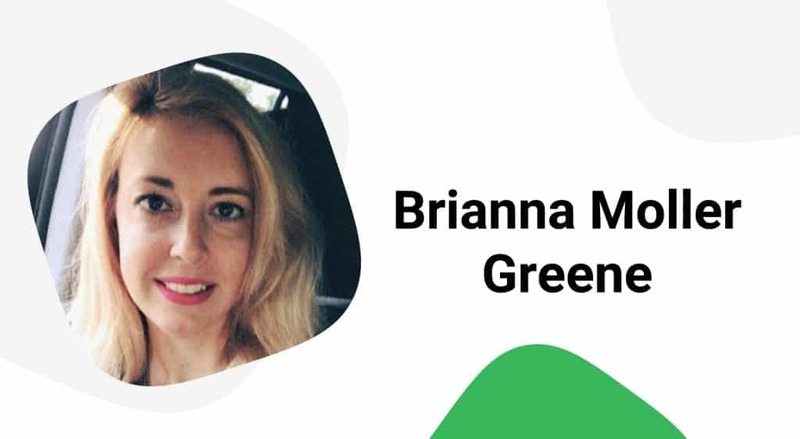 Brianna Moller Greene started working in ecommerce at age 16, and has over 20 years of experience with online selling and ecommerce. Her Facebook group, Merch Money, shows you everything you need to know about selling Merch. She also has a great resource for the budding Print on Demand entrepreneur – Design for Dollars. Check it out if you’re interested in finding resources to get your shop off the ground. 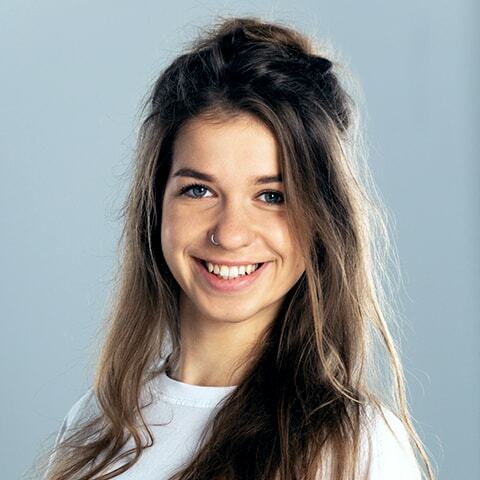 Brianna is passionate about online sales and helping others to achieve their success. She also hosts the Youtube show Merch Money. If you’re interested in how to do print on demand successfully, you should check her out! Rachel Blumenthal founded Rockets of Awesome, the children’s clothing company, in 2016. The company specializes in selling “super cool and seriously fun” children’s clothes designed in house by fashion industry veterans. Her success story has been tremendous and should continue with a partnership with the shoe store chain Foot Locker, she’s well on her way to continued success. 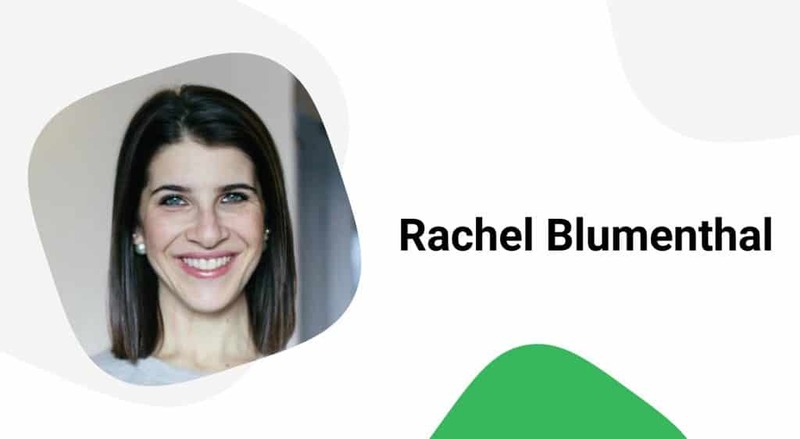 Blumenthal lives in Manhattan with her husband and children, and has a passion for developing brands that solve problems. She also founded Cricket’s Circle, a “trusted resource” for information about babies and toddlers. 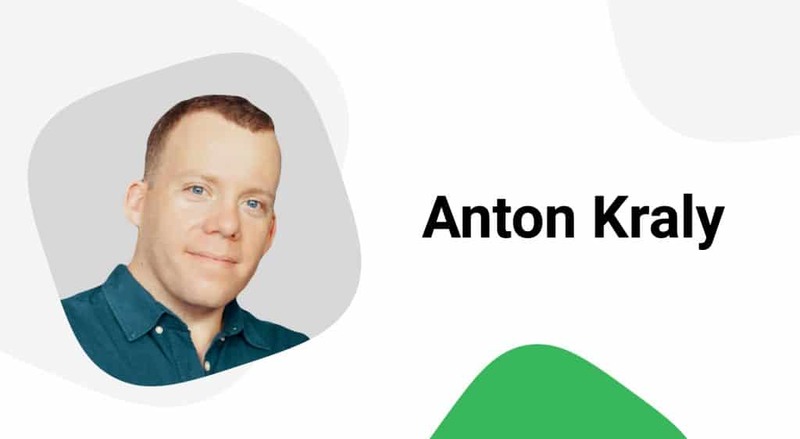 Anton Kraly’s business, dropshiplifestyle.com, helps people “start and grow eCommerce businesses from anywhere in the world”. He launched his first ecommerce store with just $25 in 2007 and, in just his first year, did over $680,000 in sales, and over $1.2m the second year! Anton’s entire life mission at the moment is dedicated to helping anyone and everyone achieve success in drop shipping through his online courses. He’s successfully helped people from all over the world start up their online business, and has a lot to be proud of! 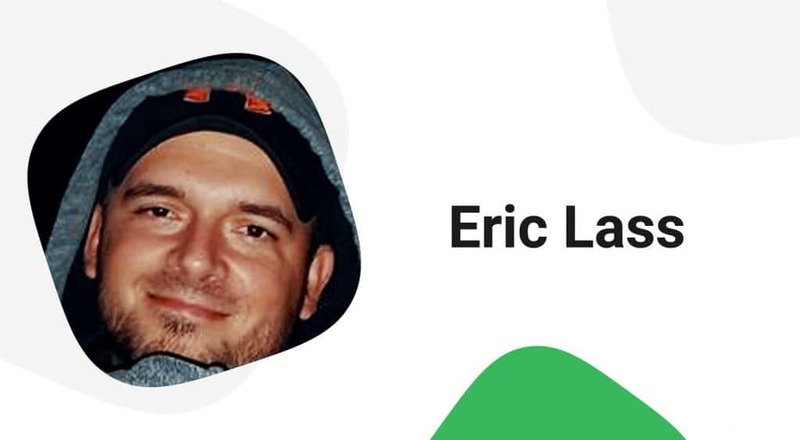 Eric Lass is an online marketer that “turned $20 to $20,000” selling t-shirts on Facebook. He also operates the “Print on Demand” academy from his site shuckabuck.com, which helps people learn how to operate and grow a POD or merch business online. Additionally, he operates the Print on Demand facebook group, with over 3,500 members. 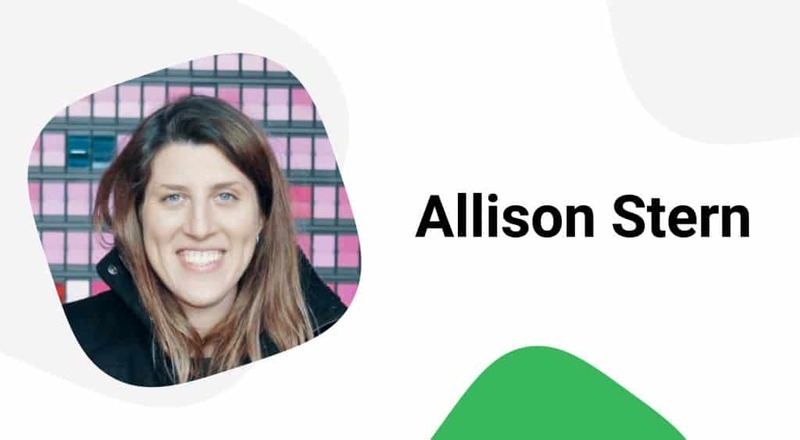 Allison Stern co-founded the video analytics company Tubular Labs and is their CMO. Tubular Labs is a cross platform video analytics platform that allows their customers to gather data from videos found on places like Youtube so they can sell better and more effectively to their customers. If you’re using Youtube to sell your POD merchandise or to drive traffic to your store, Allison’s tips are definitely something to follow. 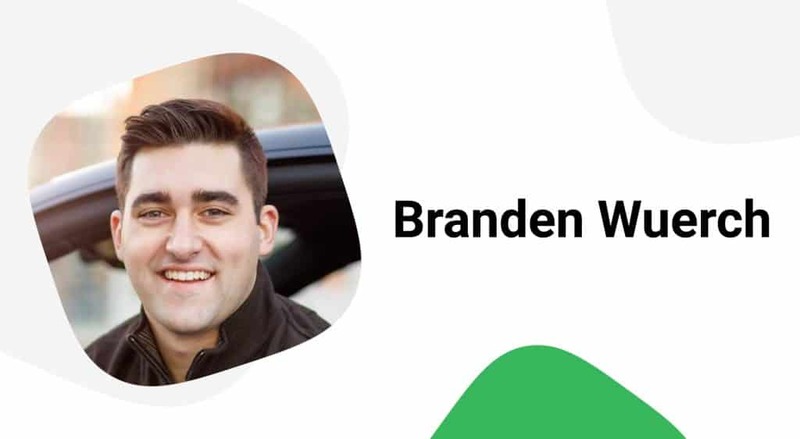 Branden Wuerch is a former firefighter and current Youtuber that has started several businesses with six figure monthly sales turnover. He’s also an online and eCommerce expert, creating most of his success through Shopify and and also by drop shipping. Brenden’s Youtube channel has over 24k followers and is packed full of great advice for the new Print on Demand entrepreneur, check it out and save yourself time, but more importantly, make some more sales! 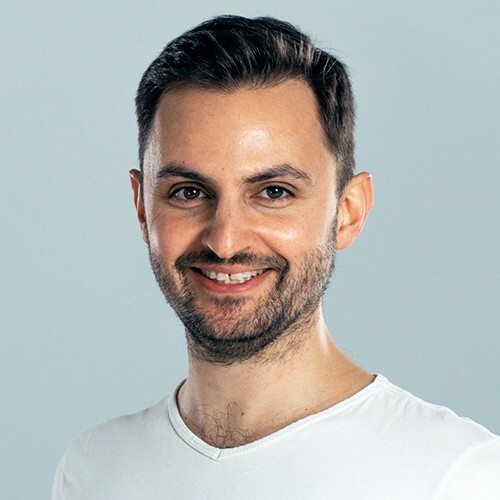 Matthew Hunt is a self described introvert turned extrovert that has lead companies and generated millions in sales through his online marketing expertise. 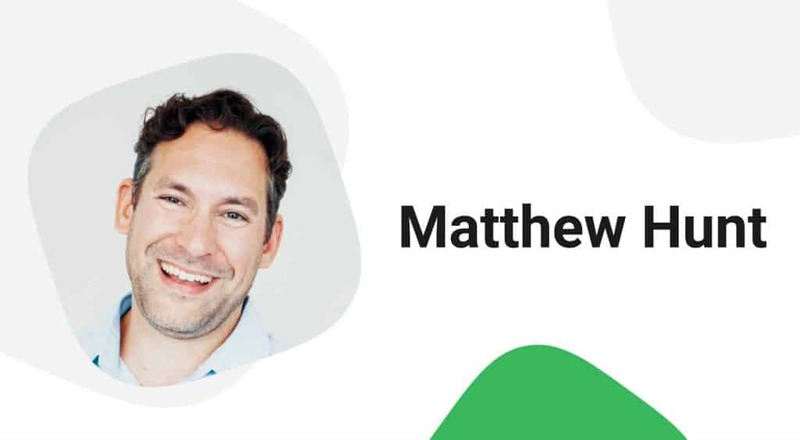 From online feedback to SEO, Matthew has consulted with hundreds of businesses in order to help them achieve better sales results. A lifelong learner, Matthew is thankful for his success and is currently working on his AI B2B lead generation company in between consulting. Peter Pru is the founder of ecommerceempirebuilder.com and has generated millions of dollars in sales through his network of websites and dropshipping sites. 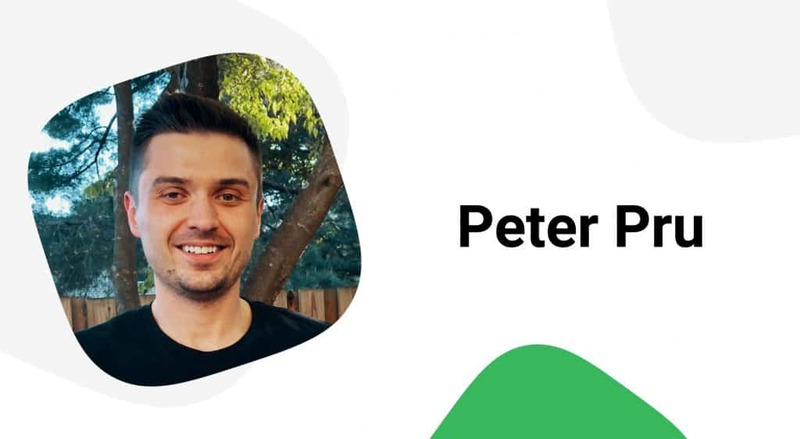 Through his Youtube channel with 14k followers, Peter has countless videos that tell you about how to make money online, either through Print on Demand, affiliate marketing or especially drop shipping. With over ten years of experience in eCommerce, he has many lessons to teach the budding entrepreneur in many different areas of online entrepreneurship. 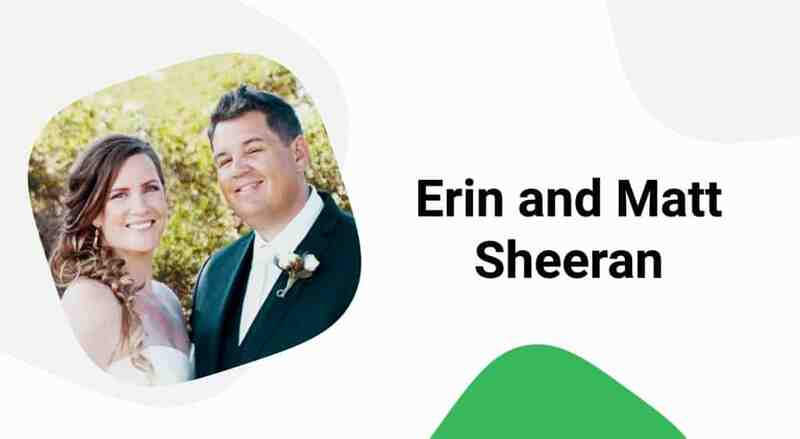 Erin and Matt Sheeran are the husband and wife duo behind Merch Elephant, their t-shirt company that they’ve since 2017. Erin is the designer of the team, and Matt handles all of the web stuff, like traffic and uploading designs. They experienced their first sale from a Fourth of July t-shirt design after only one day of having it live, and were hooked! In 2018, they were selling between 3k and 4k in profits a month. Additionally, they have the Youtube Channel Merch Elephants with over 10k subscribers. There, they talk about their strategies, and the channel is geared towards the new POD and Merch seller. Check them out and learn about their journey from side hustle to financial independence! 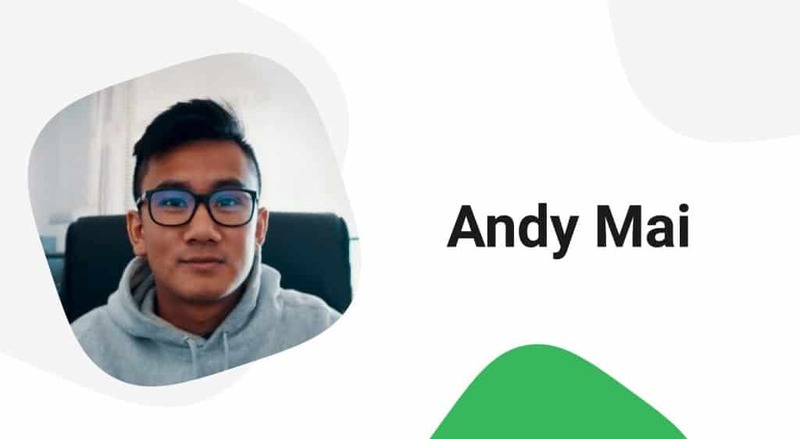 Andy Mai is a young Australian entrepreneur that’s dominating in Shopify and Instagram Print on Demand sales. His Youtube channel has over 11k subscribers, and he’s released loads of content about all things related to selling on Shopify via Instagram. If you’re heavy into Instagram and are looking to increase your sales, this is a great place to learn all that there is to know. Andy left Australia at age 19 to work at a Silicon Valley startup and had a life changing experience. Now, he runs his Youtube channel and lives his dreams off of his tremendous success selling online. His is a high energy and inspirational story, so have a look and see if you can live out your dreams too! RJ Martinez is a 29 year old entrepreneur and online merchandise seller that has done over $70,000 worth of revenue in 2018. He has a Youtube channel where he tells you all about his strategies and how he got to where he is. He also hosts the podcast Merch Empire with Matt Sheeran and has several other online businesses. RJ is passionate about growth and entrepreneurship. If you need some motivation to get kick started with your online journey, definitely check out his channel! Travis Marziani quit his day job in 2013 and went full time with making money online. Since then, we’s done over $700k in sales and is living the dream as his own boss. Travis is experienced in Shopify, Amazon FBA, and many other online platforms that help people become independent. Travis’s Youtube channel, Effective Ecommerce, has over 27k subscribers, and dishes out advice on this like the best ecommerce platforms, how to market on social media, and how to do product research. If you need a diverse, information packed channel about all things eCommerce, then hit up his channel. Greg Preece is the founder of startstartingup.com and an entrepreneur and Etsy guru. His Youtube channel has over 19k subscribers. His videos have had over 1m views and counting, and are centered around how to get your merch career started. This year, he’s cataloging his journey to $100k in merch sales through his brand new store, started as a challenge to himself. Each month he releases his sales. 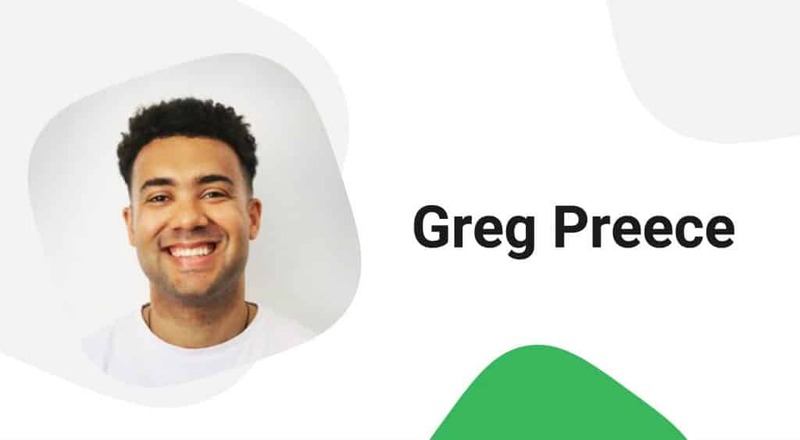 Greg quit his job in the UK and moved to Canada to begin his entrepreneurial journey. If you’d like to know more about different types of online income, follow him as he builds up his online sales and ecommerce success. Darren DeMatas has an MBA in Internet Marketing and coaches and mentors businesses and startups from home. He’s been engaged with selling retail brands online and consulting for Fortune 500 brands as well as one man, niche markets. 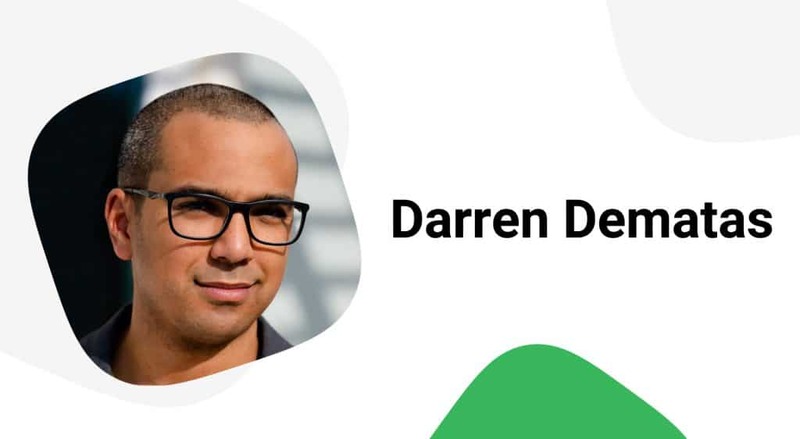 Darren is a Christian and quit his job at one of the largest internet marketing firms around so he could have more time with his family and devote more time to his passion: coaching and mentoring online businesses. Michael Essek is a graphic designer from England that started selling t-shirts online in 2013. In his first year, he was averaging about $1000 a month in sales through several online marketplaces. After three years, he was making $7000 a month through both the marketplaces and his own website!He’s the author of “How to sell more Shirts!” – a book with all his top strategies, tips and tricks. 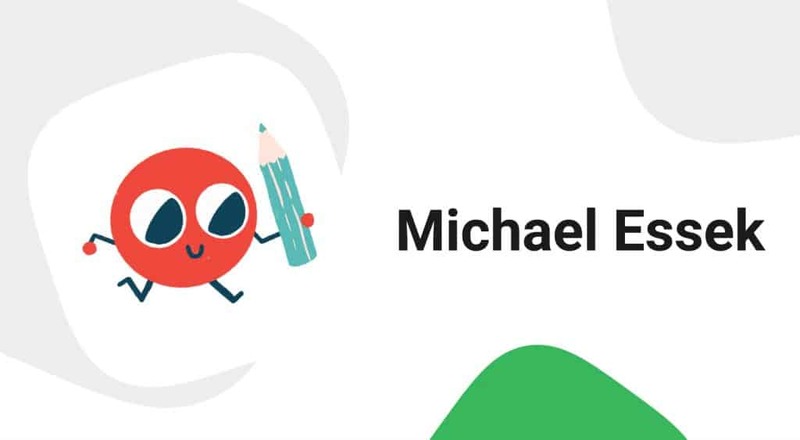 Michael continues to dispense great advice on the merch industry, including through his facebook page and his website. He also has a great blog about the print on demand industry, featuring his experiences and also interviews with designers to help his audience sell more. Take a look and grow your sales! Do you know a great POD or Dropshipper that’s creating amazing content and success? Drop us a line in the comments and let us know! One of the big problems I have, and Printify is included here, is that the base prices are too high. Considering you can buy new cotton T-shirts for as little as $1.50 or even less, I shouldn’t have to sell them for $20 or more just to make a decent profit. There are a LOT of people out there who earn minimum wage and to ask them to work two or three hours just to buy a freaking t-shirt is ridiculous. While I do understand that Printify has many expenses to cover, I don’t think they are thinking much about the end user. Obviously there’s two ways to think about this. Sell an expensive t-shirt to a few people or sell a less expensive t-shirt to more people. I’d personally rather do the latter.